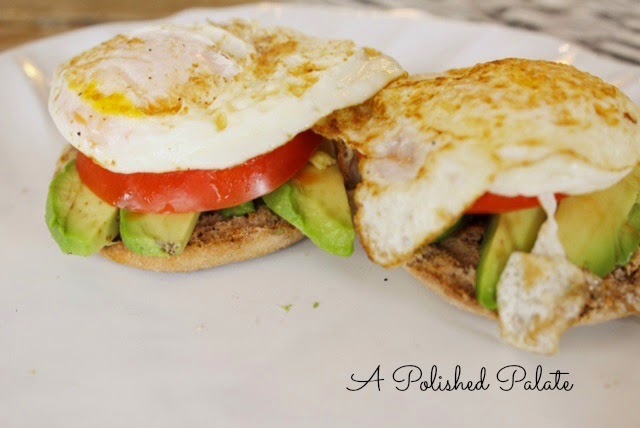 This is so simple and easy to prepare, leaving you with no excuse to not eat breakfast before dashing out the door to go to work. 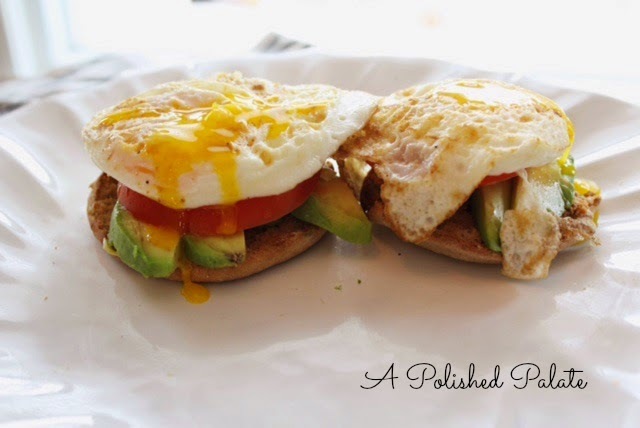 Top with a few slices of avocado and a dash or two of hot sauce. And finish if off with a fried egg. 1. 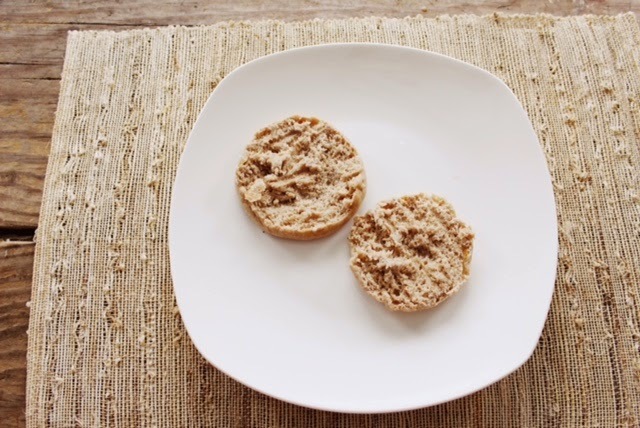 Slice open an English muffin and place the two halves in a toaster oven. Toast until the edges brown. 2. While the muffin is toasting, heat a small nonstick fry pan with olive oil and fry an egg. Careful not to overcook, you want the yolk to be runny. Season with a small amount Lawry’s seasoning salt. 3. 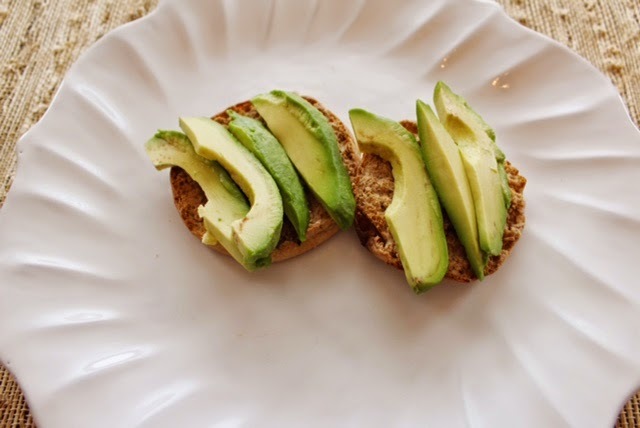 Slice one half of an avocado into pieces and place on the muffin once it has finished toasting. Add a few dashes of hot sauce (to your preference). 4. 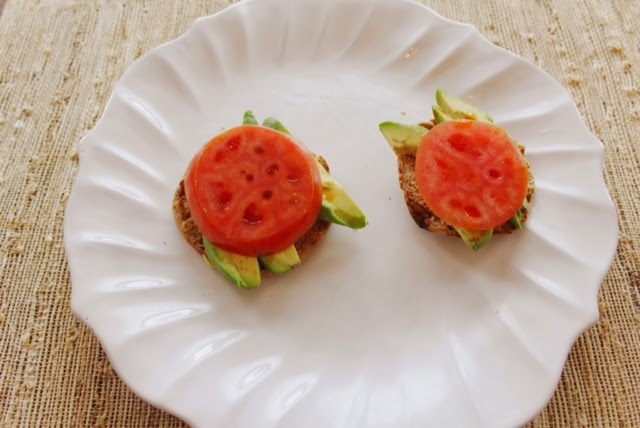 Slice a tomato and place on top of the avocado. 5. Finish off by topping it all with the fried egg.